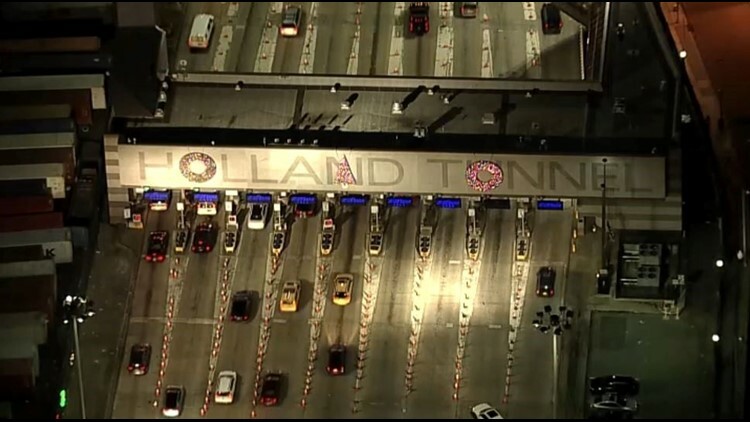 The New York City-bound entrance of the Holland Tunnel in Jersey City, New Jersey, was redecorated Monday night. The Christmas tree wreath was moved over to the "A" in "Holland" and the round wreath over the "U" in "Tunnel" taken to the Journal Square PATH station, officials said. The wreath over the "O" stayed put. The wreaths were moved at about 11:30 p.m. 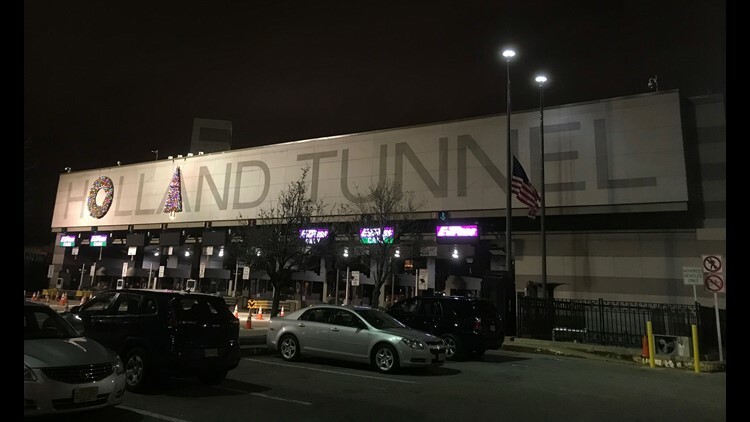 Some drivers initially complained about the placement of the wreaths over the tunnel sign's "O" and "U" and a tree-shaped wreath covering the "N" in "Holland." The newly decorated Holland Tunnel entrance into New York City as seen Dec. 17, 2018. The Port Authority of New York and New Jersey, which operates the tunnel, conducted a public poll and 21,500 people responded, officials said. Eighty percent voted for the change. A Change.org petition was started by Cory Windelspecht, a commuter, who wrote that the placement of the decorations could drive a compulsive person crazy. "On top of that, it’s just unsightly and ruins the holiday festivities for people to enjoy on such a great piece of architecture," Windelspecht wrote on the petition. More than 1 million vehicles use the tunnel each month, according to Port Authority statistics.